The 3D display is so accurate that even at locations that has incline, the overlap arrow can even tilted to visually fit the image! 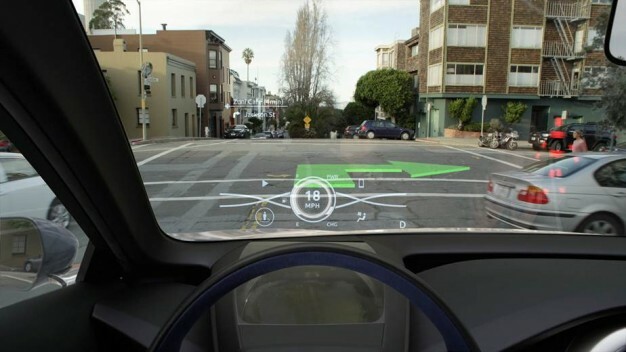 One more amazing feature the 3D HUD has to offer: you do not need to wear any “special” goggles or glasses to see these outstanding visual effects. 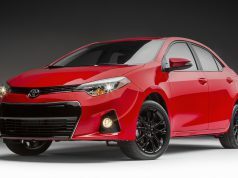 You just need to step in your car, start the engine and drive, sounds simple enough, right? 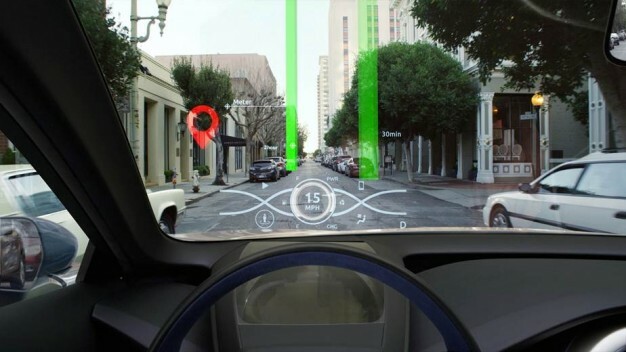 Obviously the Toyota 3D HUD technology is not just for visual display, it also consists of various sensors to detect outside objects and computers to process signals collected from those sensors. 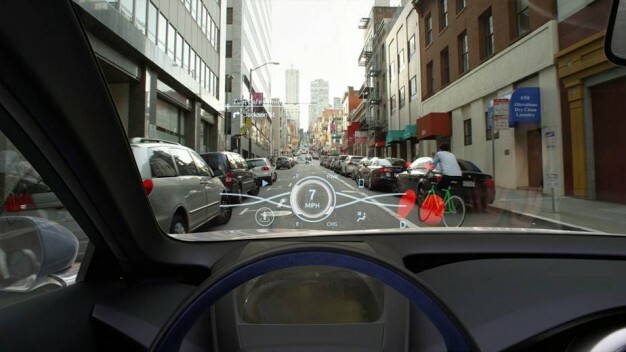 This system is aiming not only at 3D display, but also a step closer to achieve the self-driving goal. 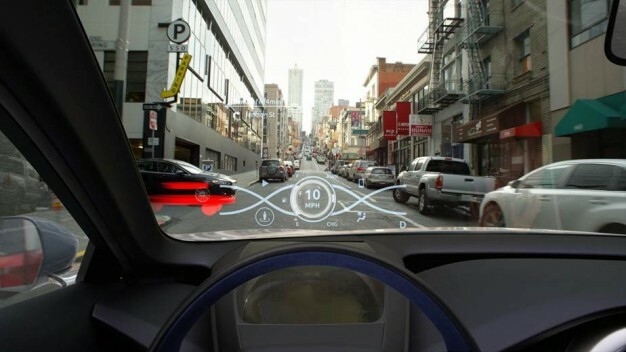 The Toyota 3D HUD technology is currently under development at Toyota’s R&D center located in the bay area of California. 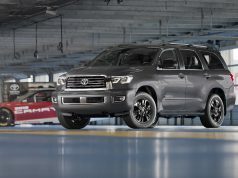 How do you feel about the large strides in the automotive technology department? 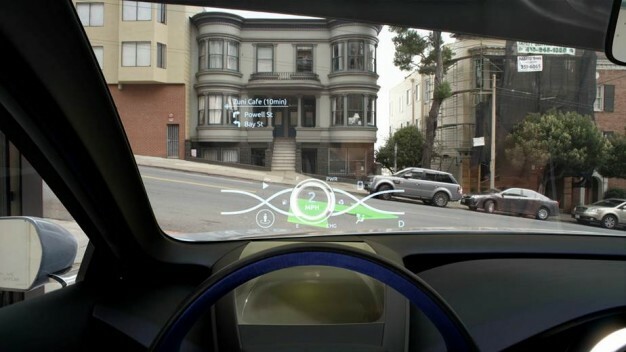 Are you excited to see the new 3D HUD technology roll out in more cars in the future? 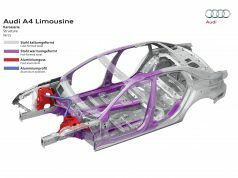 YouWheel.com is dedicated to bringing you the best, in depth news & reviews & tech specs throughout the auto industry. 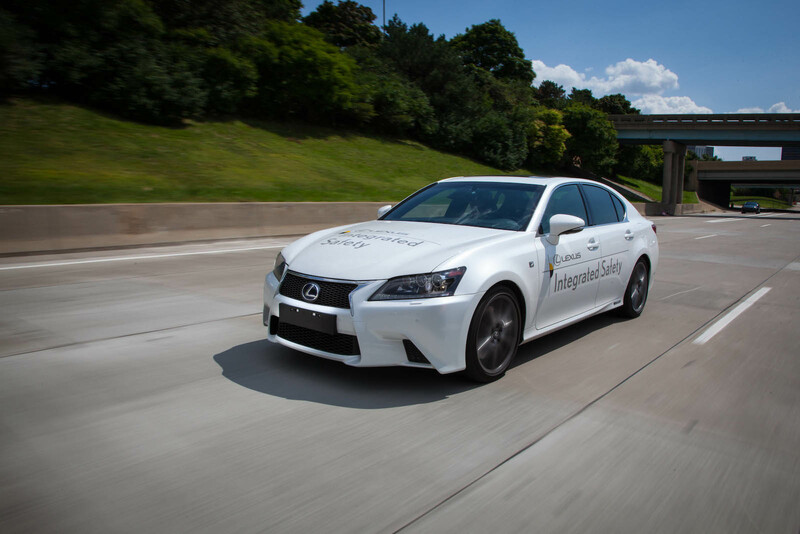 Do you live, breath & Sleep cars?Visit our member center @ http://youwheel.com/welcome to Sign up and become a YouWheel.com Member today!